888.com, the online gambling site, has called a UK media review and aims to appoint an agency in the second half of the year. The incumbents are Adconnection and All Response Media. 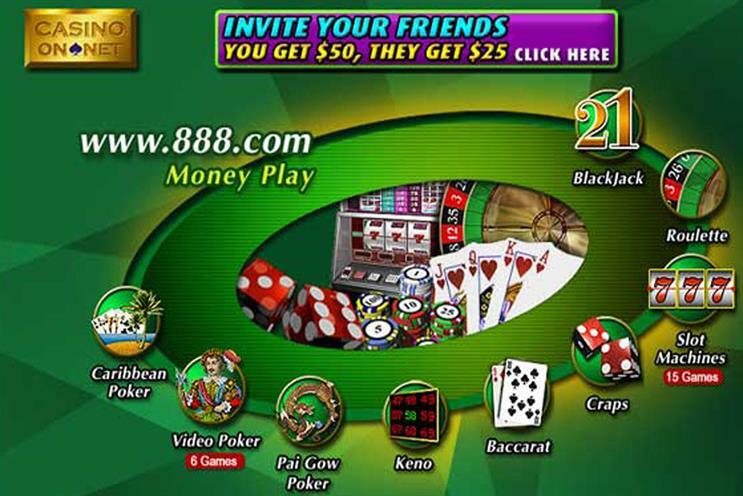 Partnerships have been central to 888.com’s marketing in the past. In 2012, the brand launched a Big Brother platform with Channel 5 and Endemol, and a betting partnership with Ryanair. The Big Brother activity, which was hosted at BigBrotherBingo.com, offered a range of games and was promoted through TV ads on the C5 network. The spots were created by Hero Media. 888 Holdings did not respond to a request for comment. Adconnection declined to comment.